To celebrate Women’s Day, Coronation hosted 200 schoolgirls from 20 schools at two inspirational events in Johannesburg and Cape Town. 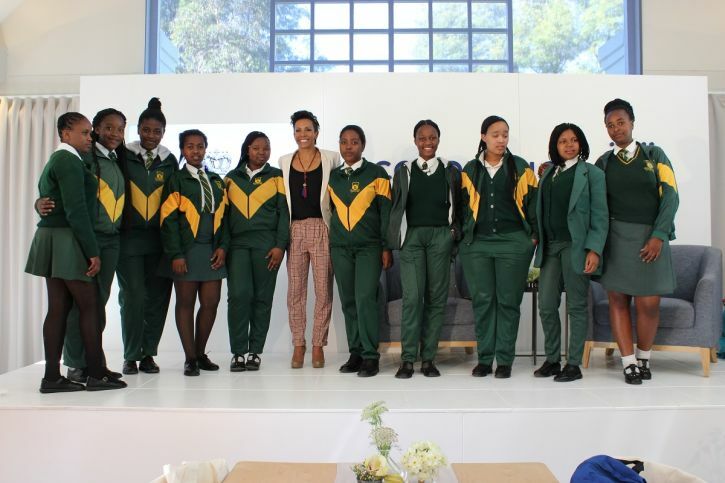 The girls, predominantly from disadvantaged backgrounds, revelled in this unique opportunity to hear from and interact with internationally renowned guests – double Olympic champion Dame Kelly Holmes and celebrated sculptor of Wall Street’s “Fearless Girl” Kristin Visbal. 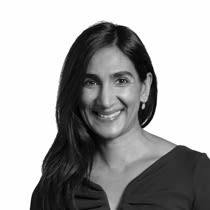 Encouraging the girls to set themselves ambitious goals, Holmes shared how she overcame numerous injuries and emotional setbacks to go on to achieve two gold medals at the Athens Olympics in 2004. Totaram has worked at Coronation for 18 years and is a strong advocate for women empowerment. She has developed a mentorship programme for eight of Coronation’s full bursary students, inspired by Coronation’s Women’s Day event last year where Tiffany Dufu, author of Drop the Ball, encouraged girls and women to “wake up to our power”. The girls were invited to submit an essay or video sharing their future goals and how they plan to achieve them. The winning entries from each region, as well as the school that submitted the most entries, were awarded a Coronation unit trust. This article was submitted to Lead SA and minimally edited. If you have an inspiring story to share email Lilfordl@LeadSA.co.za.